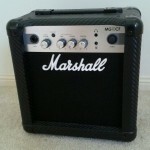 This entry was posted in Guitar and tagged Amplifier, Guitar, Marshall on 26 March 2013 by Rex. This entry was posted in Guitar and tagged Guitar, Ibanez, miKro on 13 February 2013 by Rex. 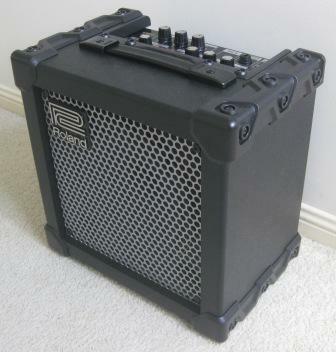 This entry was posted in Guitar and tagged Amplifier, Cube, Guitar, Roland on 10 November 2012 by Rex. 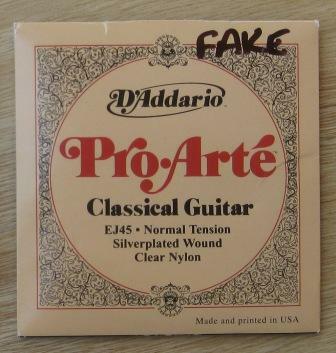 This entry was posted in Guitar, Music and tagged Counterfeit, D'Addario, Guitar, Guitar Strings, Real Play on 25 October 2012 by Rex. This entry was posted in Guitar and tagged Guitar, Ibanez, miKro, Squier, Stratocaster on 17 October 2012 by Rex. This entry was posted in Guitar and tagged Cort, Earth Mini, Guitar on 15 October 2012 by Rex.